Awhile back I wrote about heroes among us – ordinary men and women who stay true to their marriage vows despite trials and disappointment. I counted them among other traditional heroes such as defenders of our country and defenders of our persons and property. Heroes too are those who travel to foreign lands to provide medical care and preventive treatment to strangers, at great cost to their comfort and their very lives as well. How frustrating it must be for them to be refused their life- and health-giving services when they know it may mean disease or death for those they came to save. Such is the experience of many currently in Pakistan to vaccinate children against polio, one of only three countries in the world, along with Afghanistan and Nigeria, where the World Health Organization says polio is still endemic. Many parents are refusing the vaccine for their little ones because Islamic militants are claiming that the aid workers are spies and the vaccines are really meant to sterilize and reduce the Muslim population. The reality that some will refuse a life-saving treatment that is safe, simple, sure and free is one of the saddest tragedies of human existence. But it happens every day all over the world when men and women turn their backs on Jesus Christ. There is an intriguing story in the Old Testament about snakebites and a simple treatment to counteract them that speaks to this issue, which is not so much about understanding and willingness as it is about faith. During their long trek through the wilderness on their way to the promised land, the Israelites began to “speak out” against God and Moses, complaining about their wanderings, and the food. As this was at its core a mistrust of the One who had been leading them and providing for their needs, he disciplined them with a plague of snakes. Some died from being bitten, and the others confessed their sin and pleaded with Moses to ask God to take the snakes away and let them live. God’s provision for them was safe, simple, sure, and free. He directed Moses to fashion a bronze snake, set it on a pole, and lift it up among the people. And all who simply looked at it, if they had been bitten, were healed. If any refused to believe, either that they needed healing, or that God’s provision was good and true, they died from their sting. The serpent on the pole represented God’s judgment on the Israelites for their unbelief, but also, it is a representation of sin, as it hearkens back to the first sin in the Garden. So too, Jesus was “made…to be sin” for us. He who knew no sin was lifted up and put to death on a cross, so that all, just by looking to him in faith, can be healed from the sin disease that will kill us…separate us from God for all eternity…if we refuse to believe. Jesus, the sinless, holy, Son of God, willingly became sin and suffered the cruelties of sinful men, being lifted up on a pole, for the healing of the nations. Many have looked on him with scorn and disbelief, refusing his life-saving, sacrificial provision. Should God heal those who don’t believe they need it or don’t want to be treated by this Physician? But for those who look and see him as hanging in their place, for their sin, and believe…their souls which were red as crimson in sin, become white as snow. They are born again…new creatures…adopted as children for eternity. They will live. Our redemption was secured by the truest, most selfless, mightiest Hero of all heroes. Superman? Go see the movie – I hear it’s great. 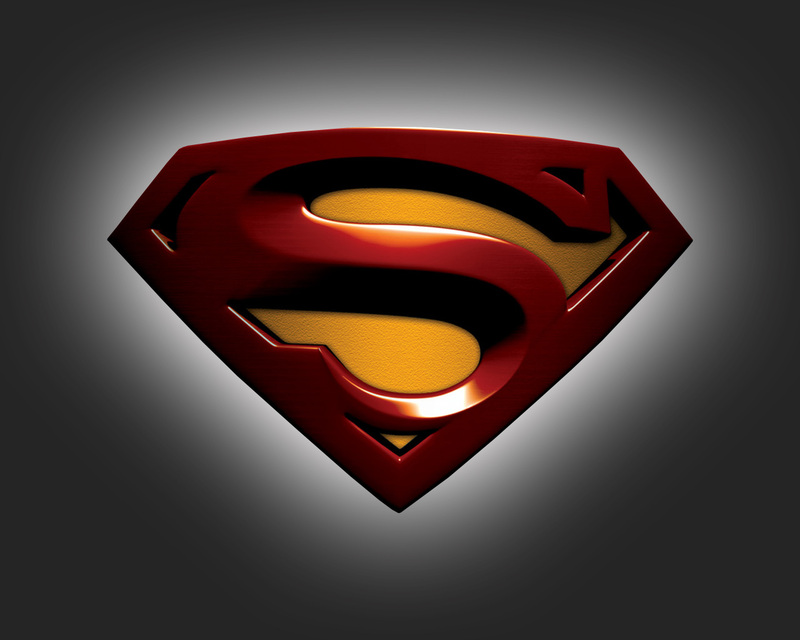 But watch for the similarities to the SuperGodMan…my Hero, Jesus Christ.